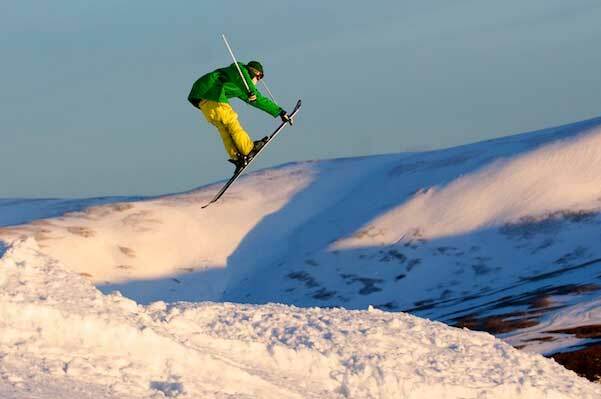 Season Ticket Holders at other Scottish Ski Areas will receive 30% off their day ticket (must provide season ticket)! Season Tickets purchased before 31 st October are discounted!! All hire charges include insurance against breakage but not loss. Proof of identity must be produced before hiring equipment. Price on application for binding & boot repairs, pretex, edge & patch repairs. Group discounts available & race training available – prices quoted on application to Ski & Snowboard Schools.